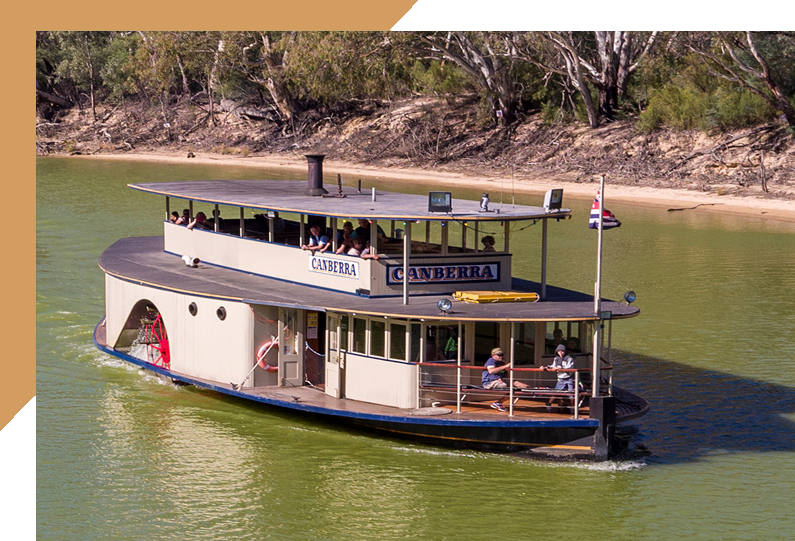 The priority actions and initiatives that will be pursued by C4EM are contained in the 2018-2023 Strategic Plan - a document which reflects the vision and aspirations of C4EM members for the future growth and prosperity of Echuca Moama. The C4EM 2018-2023 Strategy was adopted by the board in May 2018. The Strategic Plan acts as the blueprint for seeking action, from the relevant levels of government and other stakeholders, for the advancement and delivery of the identified priority actions and initiatives. C4EM is a dynamic organisation, and so is the strategy. Each year the Plan will be reviewed and refined by members to ensure it captures and addresses the changing needs and aspirations of C4EM's membership. The broad range of initiatives contained in the strategy will require its own unique form of action. 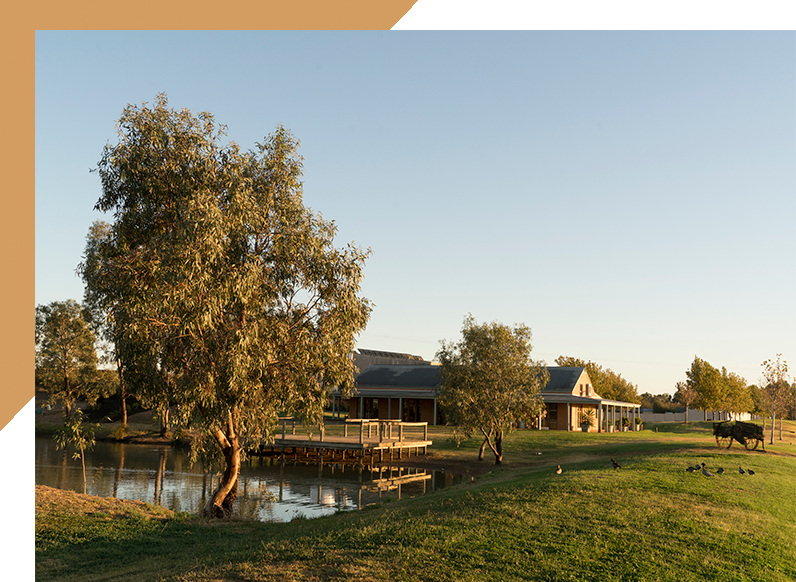 We look forward to working with our members, all levels of government and our stakeholders to achieve a more vibrant and prosperous Echuca Moama - for our people, communities and business enterprise.